APU’s Leung School of Accounting offers a Bachelor of Science in Accounting to help you develop the competence and character needed to become a professional accountant and globally trusted business advisor. Beginning coursework in the accounting major provides a solid business foundation, covering accounting principles, business law, international business, finance, economics, statistics, and marketing. Advanced coursework introduces you to financial accounting, auditing, and forensic and investigative accounting, alongside innovative courses in ethical accounting. 93% of our domestic accounting majors have received professional accounting job offers by graduation. You will learn how to verify the truthfulness of financial reports, provide tax advice, and advise businesses from small family-owned businesses to multinational corporations. You will also gain an in-depth knowledge of how to manage money within an organization, from the planning stage to success. The program emphasizes internship placements in local, national, and international CPA firms with offices in more than 150 countries worldwide. 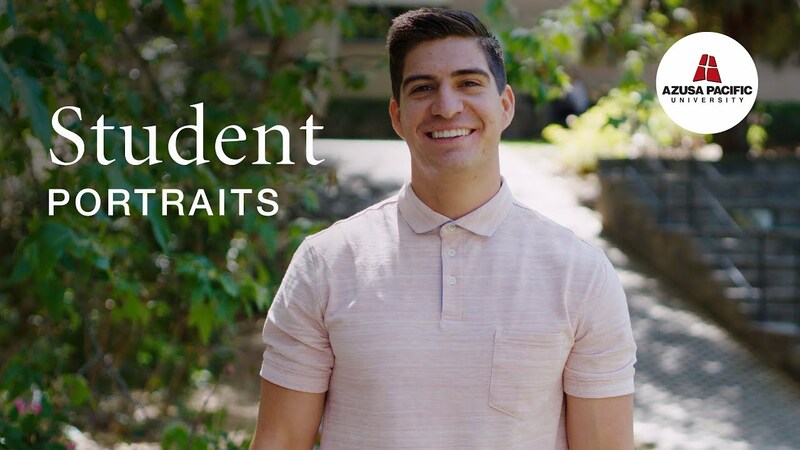 Tristan Avila ’17 is a senior accounting and business management double major at Azusa Pacific University. Watch to see how Tristan’s educational experience at APU opened his eyes to new and exciting career opportunities. Get to know more of our APU accounting graduates and see where they are working now! 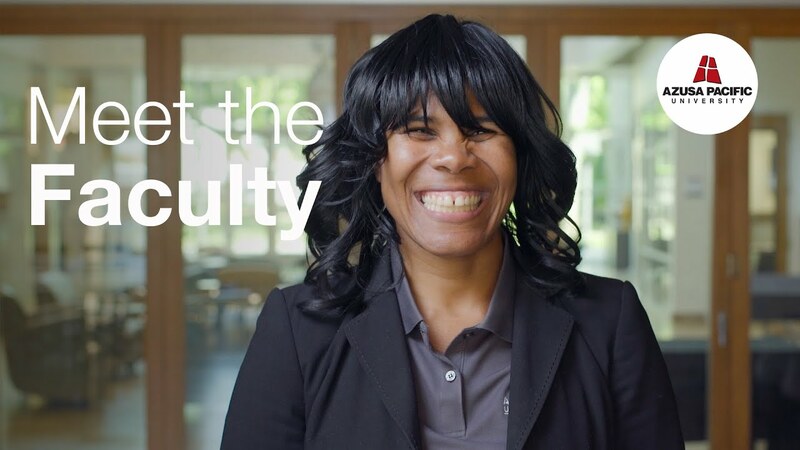 Get to know our accounting faculty. Value integrity, competency, and public service as a sacred trust. Learn quickly and enjoy challenges. Communicate complex information clearly to clients. Desire strong career opportunities demanding high performance. Download the Accounting major brochure. The Leung School of Accounting also offers a graduate-level accounting degree.